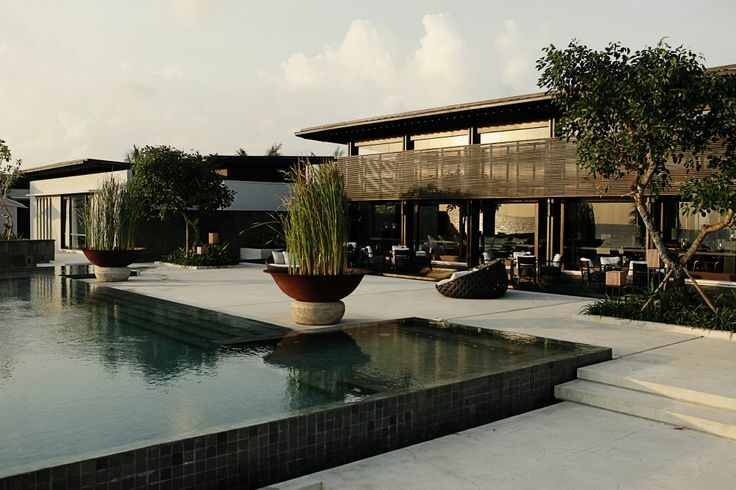 A 5-star hotel Set in the Indian Ocean on a private island, this upscale, tropical resort is a boat ride from the “Ibrahim Nasir International Airport.” Along with amenities that include a chic, open-air restaurant and a bar, plus a spa, an infinity pool and yoga pavilion as well. This is a one of its kind ‘Luxury Beach Resort’. The upscale villas are set within landscaped gardens, and offer a butler service, private pools with pavilions, and high-end bars. Providing the best for your holiday & relaxing destinations. 10 text message hilarious fails! 15 Funniest Celebrity Name Puns That will Make You LOL!